- By phone at +377 97 98 60 82 (International phone number). 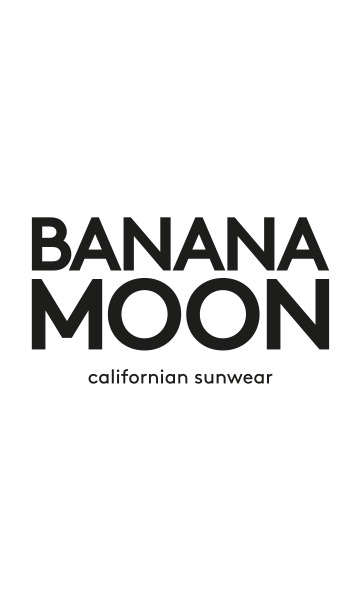 Any order placed on bananamoon.com/eu2 or bananamoon.com/eu3 Website during business days will be prepared and shipped within 48h, provided payment was received as described in section 4 of this Agreement. For any question related to Products return, Customer can contact the Customer Service.